Phase Technology leads the field in combining science, engineering and usability to produce analyzers that rank highest for repeatability and reproducibility. 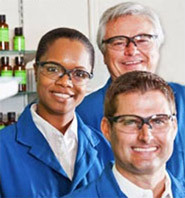 Focused on eliminating bias, we deliver test results that meet or exceed manual methods. 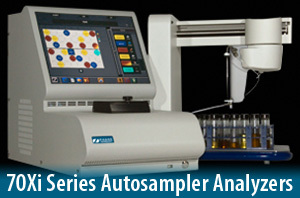 Phase Technology analyzers significantly increase workflow productivity. 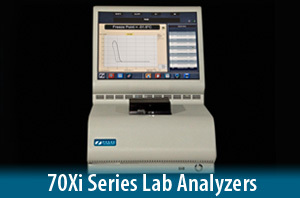 They are easy-to-use and deliver quick, precise test results. 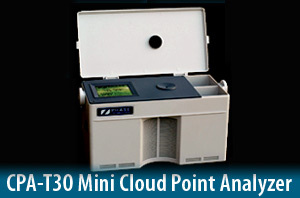 Their small, compact size gives great flexibility for placement in crowded, cramped labs. A full-color touch screen interface speeds operation and eliminates the need for other input devices. Routine cleaning is simple and fast.